New Paper Accepted for Publication: State Mindfulness During Meditation Predicts Enhanced Cognitive Reappraisal - Eric L. Garland, Ph.D.
My colleagues Adam Hanley (Florida State University), Norm Farb (University of Toronto), Brett Froeliger (Medical University of South Carolina), and I had a new research paper accepted for publication in the journal Mindfulness. In a sample of people receiving brief mindfulness training (one to four sessions delivered by audio CD), we found that the state of mindfulness achieved during the act of mindfulness meditation predicted enhanced cognitive reappraisal over the following week. In other words, people who attained deeper states of mindfulness during meditation experienced an increased tendency to think in more helpful and healthy ways about the stressors in their lives over the following week. This research finding suggests that the state of mindfulness may enhance cognitive flexibility and allow individuals to adopt a broadened perspective on their current life challenges. 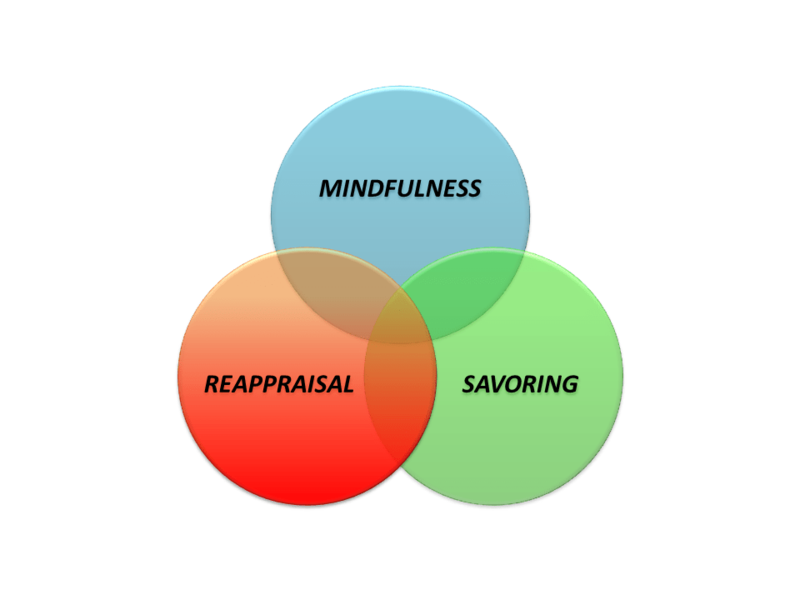 Study results provide support for a theoretical model I developed, the Mindful Coping Model, and reveal one more piece of the puzzle linking mindfulness with human flourishing. More experimental tests of this theory are needed to replicate and expand these results.